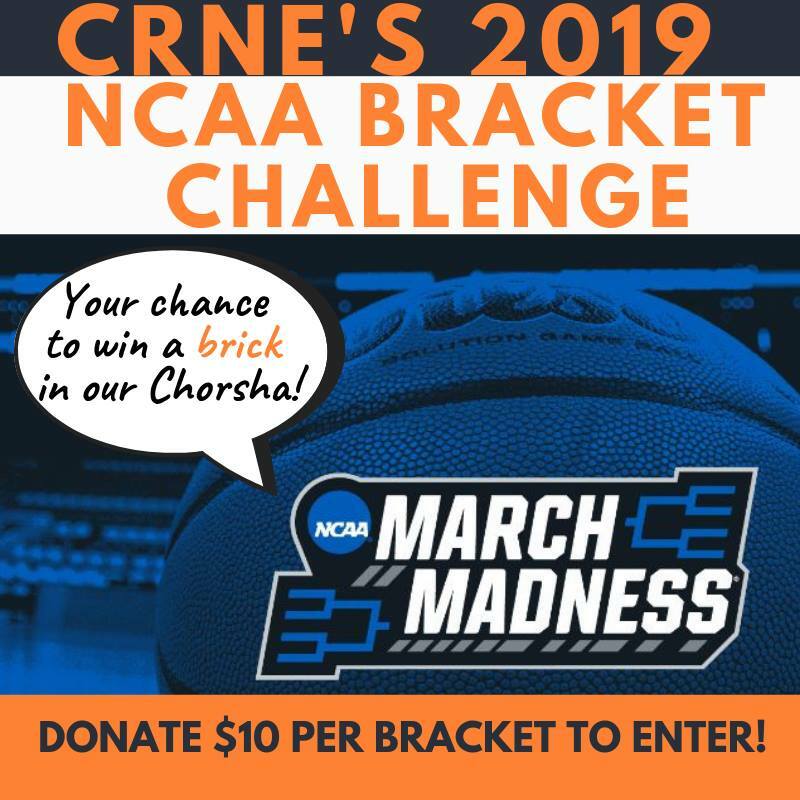 This is your chance to win a Brick in our Chorsha (grove)! All brackets must be submitted by Thursday (3/21) morning! Please include your name in your ESPN username so we can identify you! To be entered in the Bracket Challenge just donate $10 per bracket to the Scholarship Fund! You can either donate on Venmo (http://bit.ly/CRNEVenmo) or online (http://bit.ly/CRNEDonate). If you choose to donate via Venmo we ask that you include contact information so we can acknowledge your gift and contact you if you win!